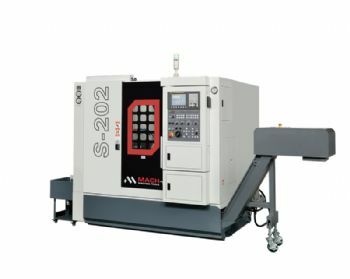 Bristol-based MACH Machine Tools (www.machmt.co.uk) is taking two stands at this year’s Southern Manufacturing (F240 and E240). 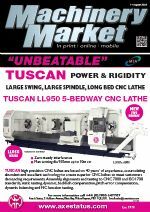 The fast-expanding company, which has recently opened a showroom in Leicester, will be highlighting its S202 slant-bed two-axis high-accuracy CNC lathe on stand F240. 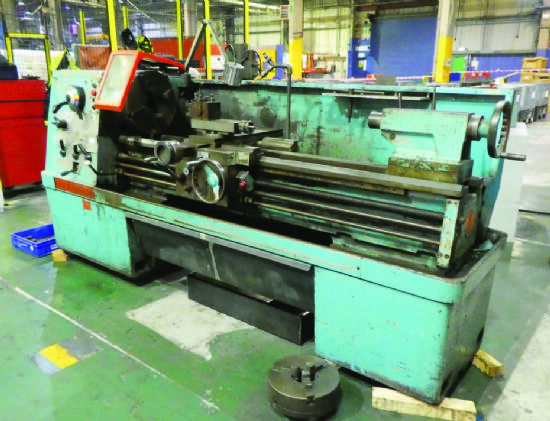 This machine has a 5,000rev/min spindle, a footprint of 2,000 x 1,976mm, a 52mm spindle bore, X/Z travels of 200 x 400mm, a turning length of 400mm, a turning diameter of 360mm, an 8in chuck and a swing of 535mm; it weighs 4,500kg. Meanwhile, visitors interested in used and part-exchange machines will be able to view sister company Machine Tool Sales Online’s stock of machines at their leisure — via Ipad (www.machinetoolsalesonline.com). 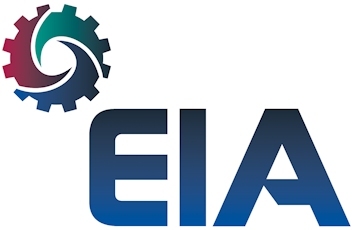 On the opposite stand (E240), the company will be showcasing its familiar VS-1 turret mill and a GSHT 280 horizontal bandsaw. Also making its debut at a UK show will be MACH’s SB 40 heavy-duty drilling machine (with geared head) and its largest centre lathe — the L1860, with a 457mm swing, 1,500mm bed length, 16-speed spindle (20-1,600rev/min), 12in chuck and 80mm spindle bore. This machine is also available with a 2,000mm-long bed.